On this week's episode of The Road Back to You, Ian and Suzanne speak with Kenny Benge who is a 5 on the Enneagram. Kenny is a Prior at Church of The Redeemer in Nashville, TN. One of the Enneagram numbers most requested by our listeners is the #1! And today we have a very special Enneagram One for you! Ian and Suzanne's guest is Ramsey Patton. She is a former lawyer, and now the Associate Pastor of Caring Ministries at Highland Park United Methodist Church in Dallas, TX. As part of her pastoral role, she leads a weekly worship service for the special needs community called, The Feast. As a healthy One, Ramsey has committed her life to serving others, and we know you are going to love what she has to say. 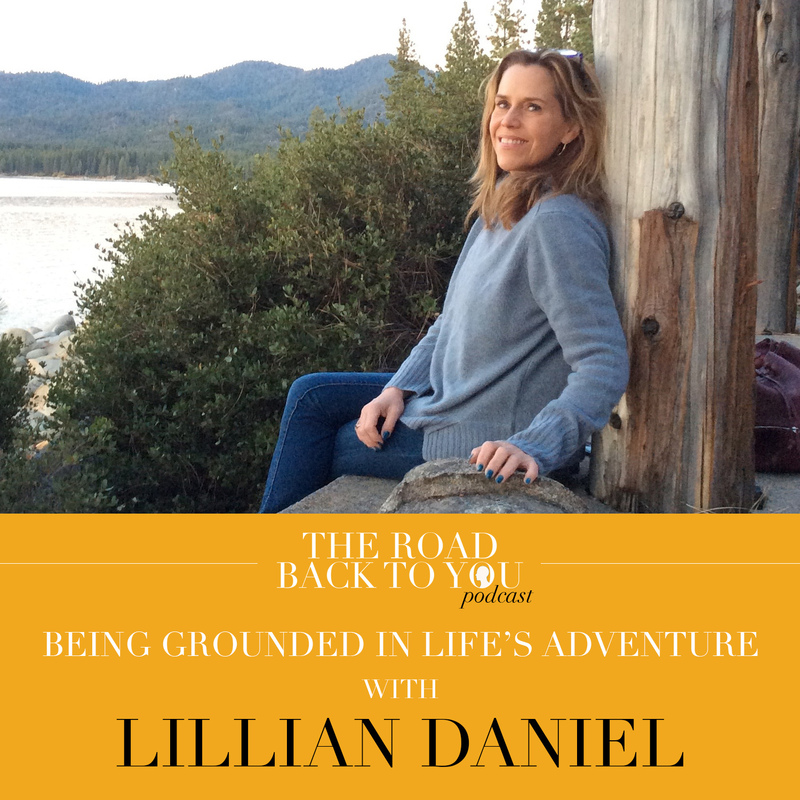 On this episode of The Road Back to You, Ian and Suzanne's guest are Jill Phillips and Andy Gullahorn. Jill is an Enneagram 6 (The Loyalist) and Andy a 9 (The Peacemaker). Their insight into how the Enneagram has helped them in their marriage and their role as parents while balancing their lives as full-time musicians is nothing short of inspiring. We have also included a bonus song, recorded by Jill and Andy live in The Road Back To You studio. Whether you are an Enneagram 6 or 9, married to a 6 or 9, or are close friends with either number, we think you'll find this episode invaluable. Enjoy! Listen to a special announcement regarding the show moving forward! If you're married, or in a long-term relationship, you have experienced the struggle of understanding your partner and trying to interpret their behavior. You've learned that relationship is a balancing act of making two lives function together, while allowing each other the freedom of your individualities. 1. How the Enneagram gives a couple permission to give each other space. 2. How the Enneagram relieves the pressure you feel to change your spouse. 3. The value of giving each other the opportunity to process your experiences differently. 4. How each of your gifts complements each other's weaknesses and forms a stronger team. This episode is essential for any couple; whether you have just started your life together or been married for 50 years! One last thing. This is The Road Back To You's final program for Season One. Thank you for joining our family of listeners over the past several months. On March 1st 2017, we will launch Season Two. We already have a number of exhilarating guests scheduled to discuss new and relevant topics. We are also adding a new section to each show called "The Listener's Corner" where Suzanne and Ian will respond to your emails. We hope you will continue to join us as together we explore The Road Back To You. If you're an Enneagram 7, you probably thrive on the idea that variety is the spice of life and you draw energy from staying active. Also, there's a good chance people accuse you of being optimistic to a fault. Welcome to the world of today's guest, Mihee Kim-Kort; Presbyterian Pastor, Author, Blogger (miheekimkort.com), mother of three (five-year-old twins and a three-year-old) and a self-ascribed hopemonger. You will resonate with Mihee when she describes her life as "Getting really excited about a lot of things, but never really knowing where her keys are!" She helps us look into the life of an "Enthusiast." A life where the routines of motherhood presents a challenge and optimism is often used as a way to fend off pain. Mihee is fun, adventurous, spiritually grounded, and resilient, so get ready for an enlightening, energetic episode of The Road Back To You.